$48.75 This may be in stock for quick delivery; please call! 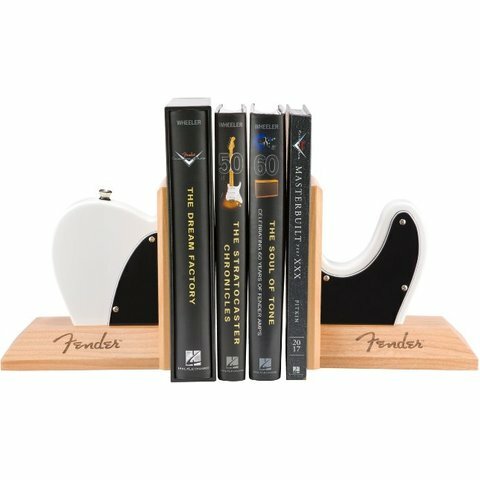 Amp up your personal workspace with stylish Fender décor and keep your library upright with Tele bookends from the company that wrote the book on cool. 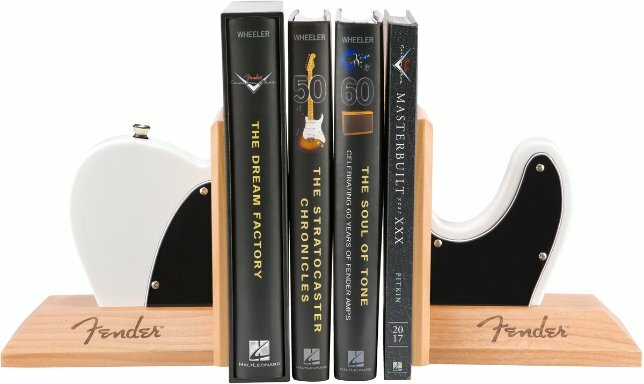 Each set of bookends is crafted from the same materials used for our legendary guitars at our Corona, Calif., facility.